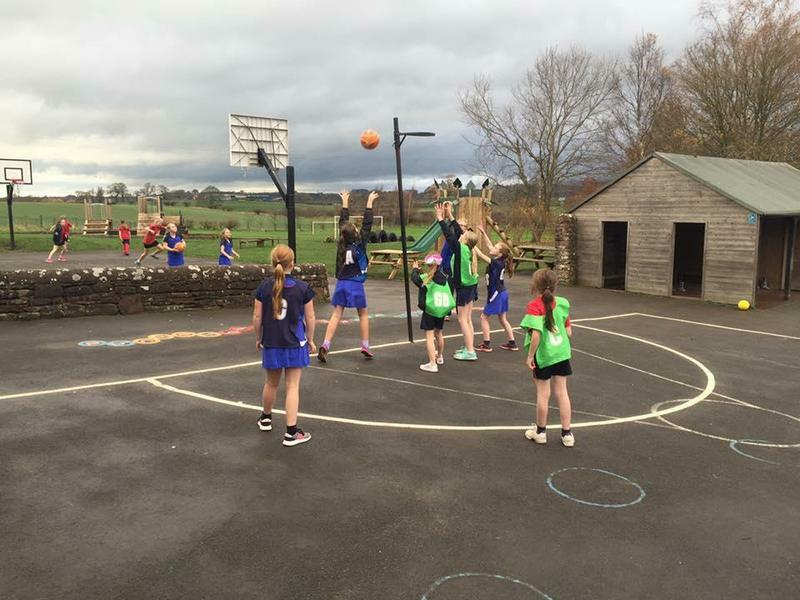 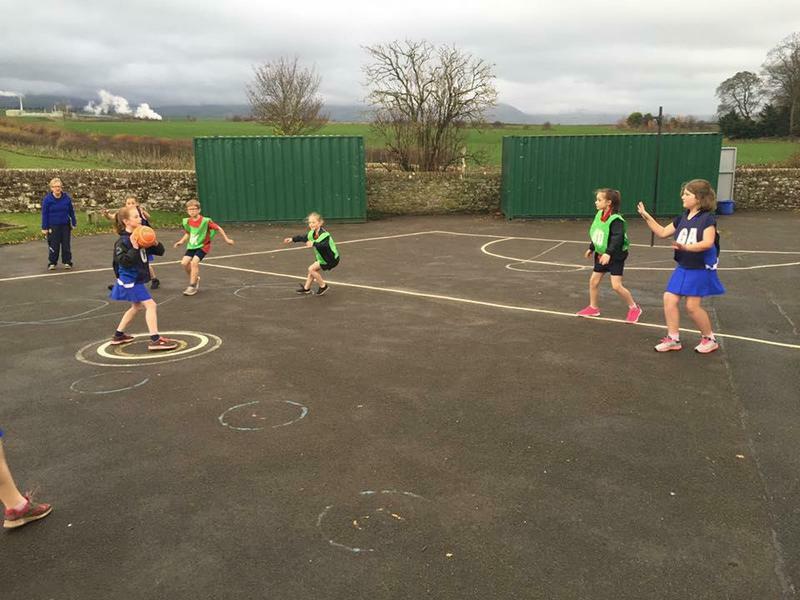 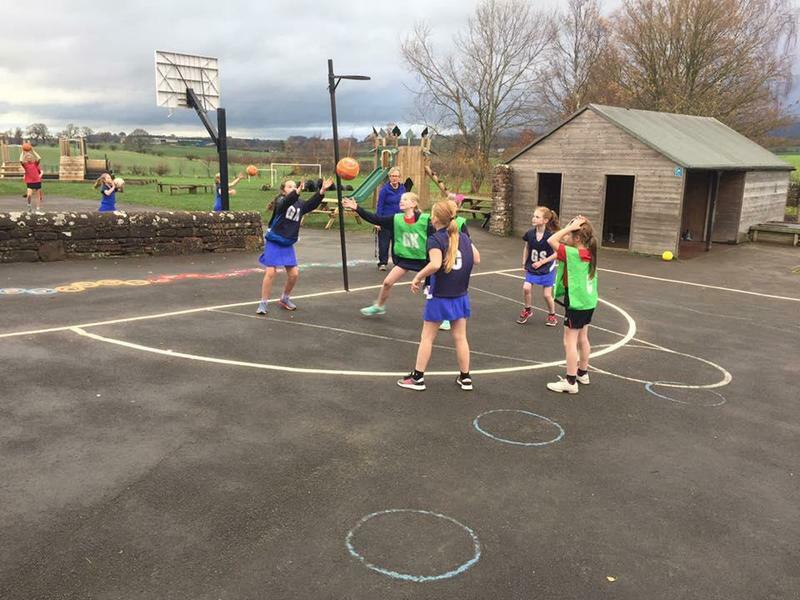 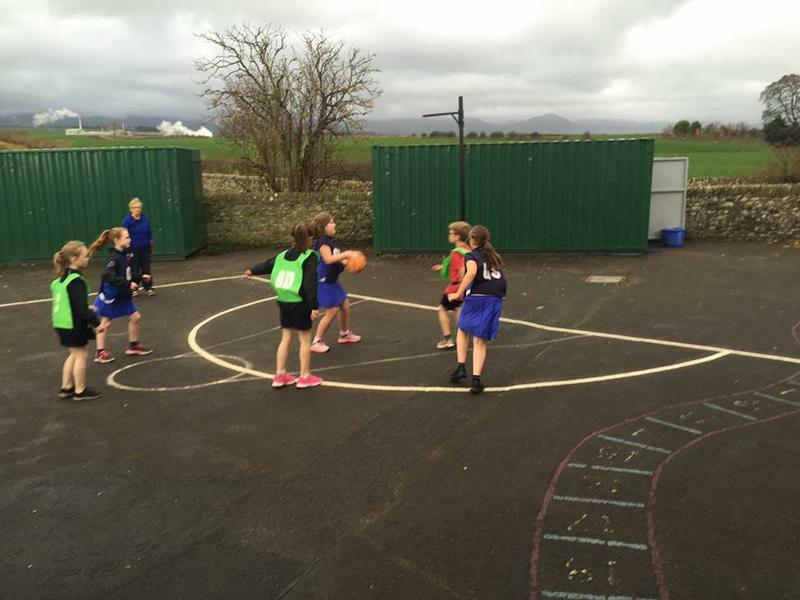 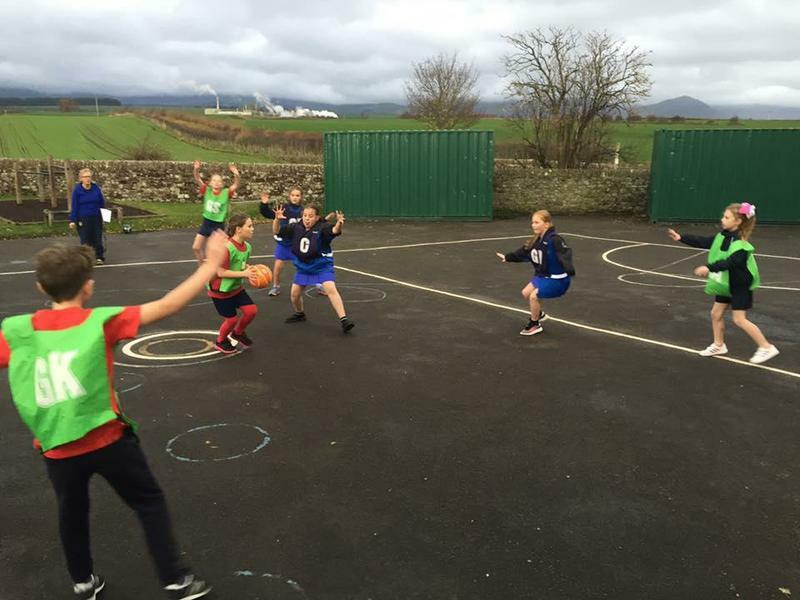 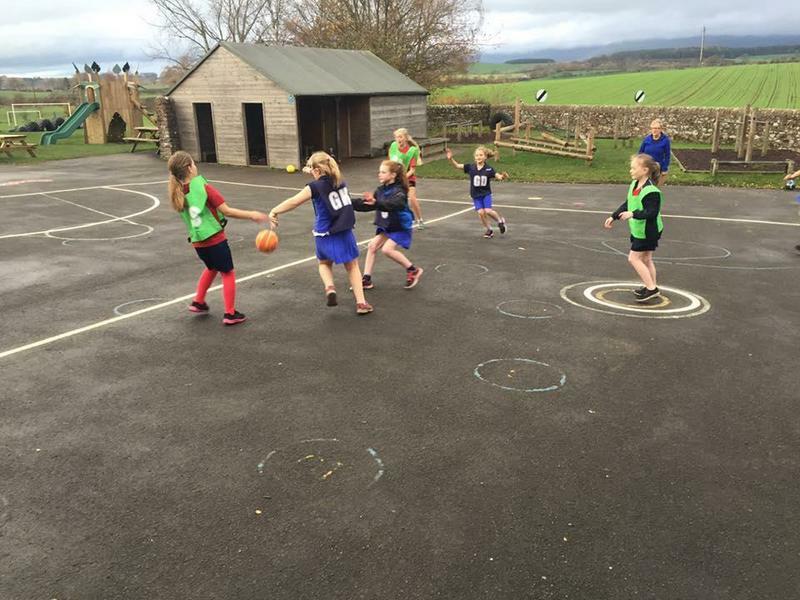 A great afternoon of Netball at Kirkby Thore School. 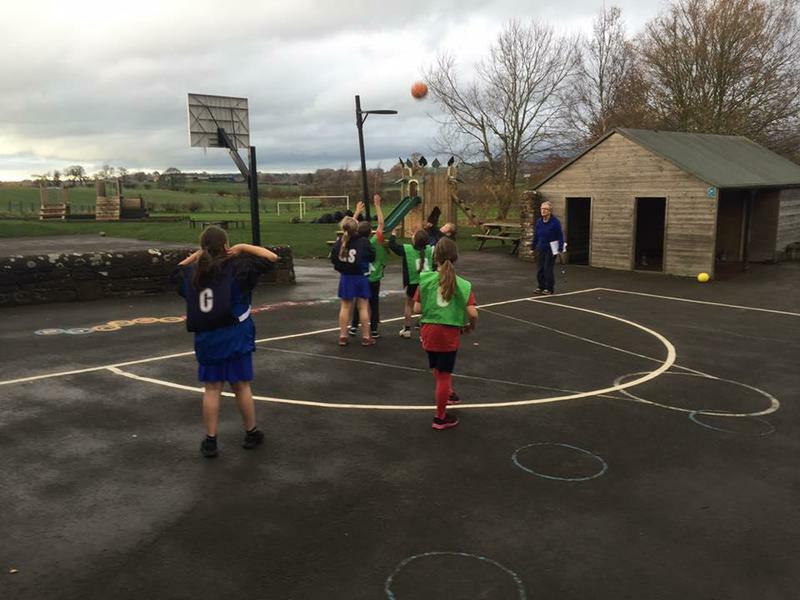 The teams played fantastically and gained so much confidence as the game went on! 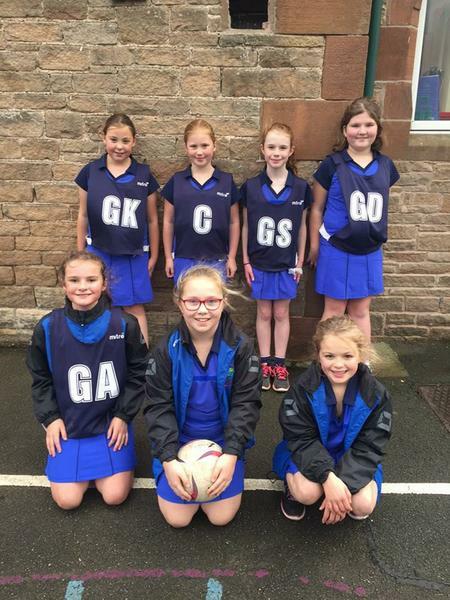 Brilliant to watch - the final score was 9-7 to Morland.